Back on the Market. 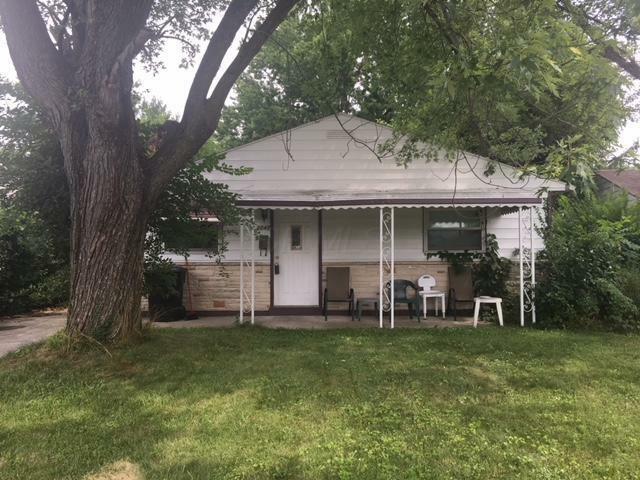 Nice ranch home for family or Investor. Living Room AND Family room. Huge Backyard. Stove, Refrigerator, Washer and Dryer stay.